This is what happens when identity politics drives your agenda. According to Census Bureau data from July, Humboldt County, where Eureka is the county seat, is 74 percent non-Hispanic white. The rally, which had been planned for Jan. 19, would have commemorated the third anniversary of the original Women’s March, which was held Jan. 21, 2017, the day after President Trump took office. The group said it is exploring shifting the rally to March to celebrate International Women’s Day. The Women’s March movement has been marred by complaints from some black and Latina women, who’ve raised concerns that their input is often disregarded or overlooked, the New York Times reported. The cancellation of the march in California follows a previous one in Chicago. Leaders of Women’s March Inc. have come under scrutiny for not condemning Farrakhan’s rhetoric fast enough. 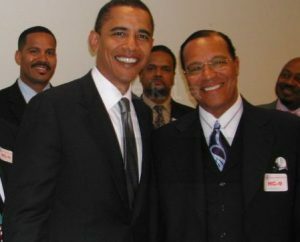 The Nation of Islam is considered a hate group by the Southern Poverty Law Center. 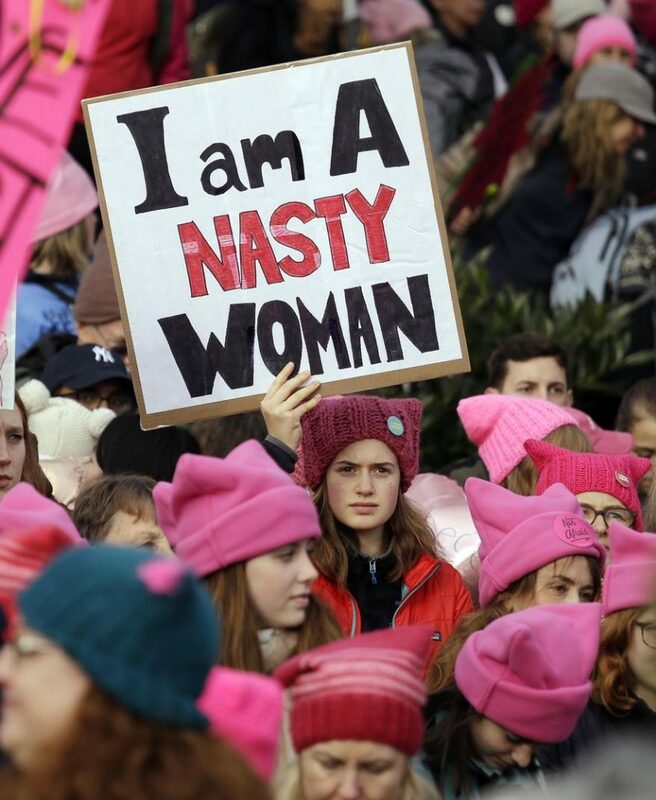 Earlier this month, a Washington state chapter of the Women’s March disbanded in protest because of the national group’s links to anti-Semitism. Marches and rallies are still planned for Jan. 19 in Washington, D.C., and dozens of other cities nationwide and internationally. Ariel Gold, National Co-Director for Code Pink, was on the Ingraham Angle trying to defend Women’s March founder and anti-Semite Linda Sarsour. Michelle Malkin takes her on the hilarity ensues. Gold is a useful idiot who has a mental disorder called liberalism. Begin video at 25:37 mark.